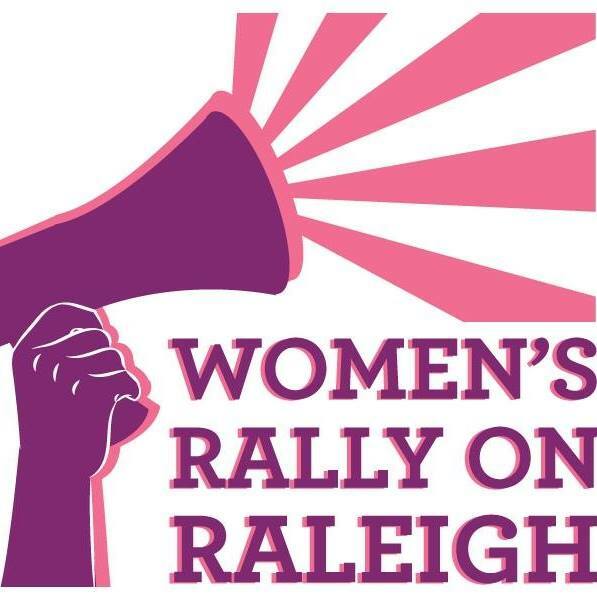 ← Women’s Rally On Raleigh 2018 is ON! 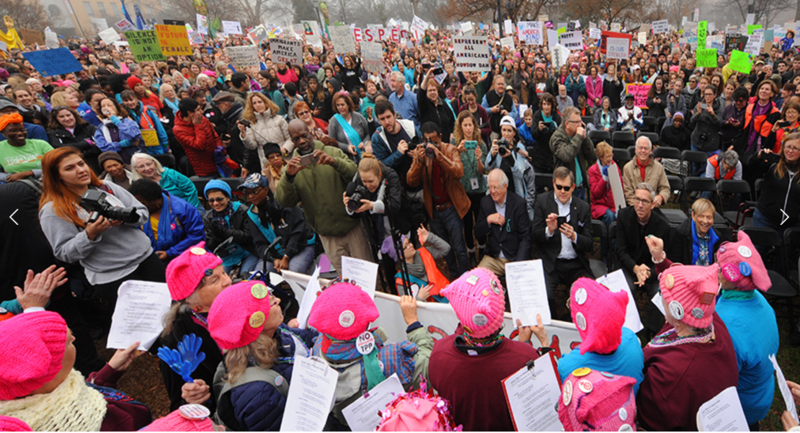 This entry was posted in protest, rally, voting, women and tagged protest, rally, voting, women. Bookmark the permalink.